Ultra flexible High Pressure heated spray foam hose. Working pressure 4200+ psi.Made to work with all styles of spray foam and polyurea spray equipment. 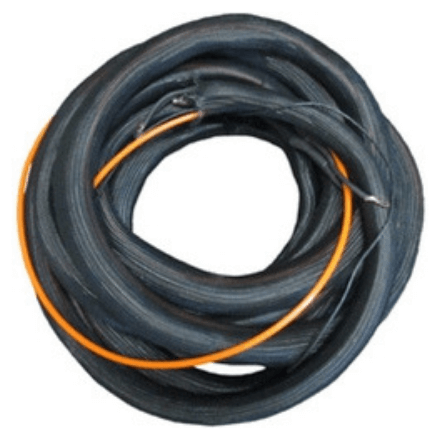 Our hoses can be ordered to make up to lengths of 410′.